Today I am participating in the Creative Blog Hop. I’m sure you have come across this Blog Hop somewhere in blog land. I have certainly enjoyed reading about my crafting idols and getting to know them a little better. 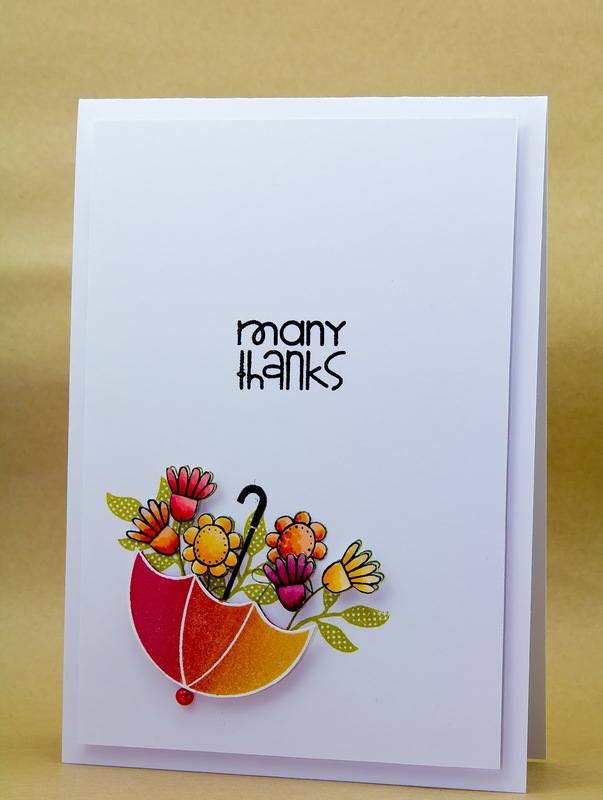 I was very honoured to be tagged by my sweet friend Therese Calvird from Lost in Paper. Therese certainly never ceases to inspire me with her colour choices and clever designs! Her blog is a must see! I have a few DT projects that are coming up, so I will be starting to create some cards soon, but currently I don’t have anything on the go. 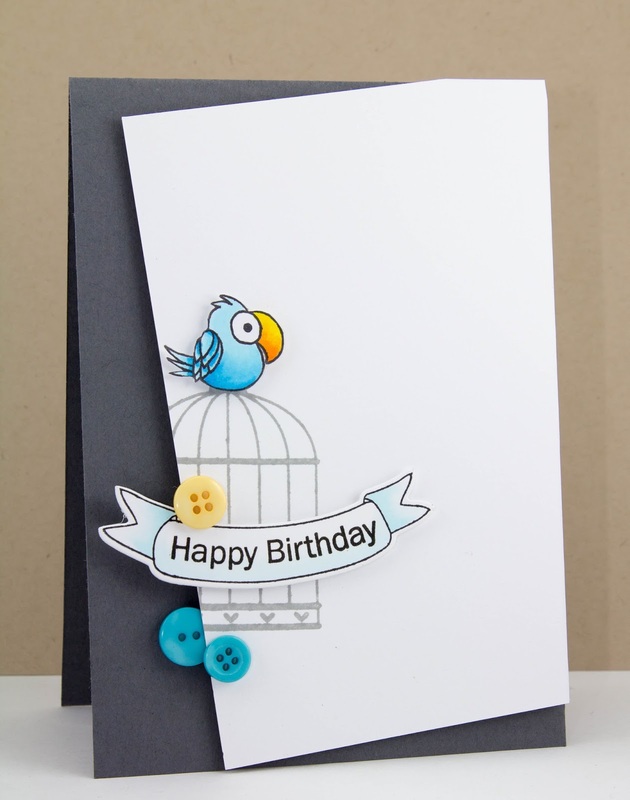 I tend to make cards in batches when I am feeling inspired. Then I might go for a week or two and not make anything. I tend to think about cards and ideas all the time, but only start to put them into action when I have time and I can’t keep myself away from my craft desk any longer. I also have to fit my crafting around my job (I’m a Primary School teacher and work part time), my two kids and their activities, and I coordinate and run a playgroup and kid’s church each week. Life gets busy! I am often inspired by many of the crafting ‘greats’ (Laura Bassen, Cristina Kowalczyk, Jennifer McGuire, Melania Deasy just to name a few…). But I also find Pinterest to be a great source of inspiration as well. I love watching crafty videos and I have taken most of the Online Card Classes – these have been a great source of inspiration. I often start stamping images or combinations of images onto scrap paper before making a card, just to see if any ideas start to form. I am also very keen to try new techniques, so I am always playing around with something. Lately I have been making my own stencils out of acetate and playing with embossing paste – but my playing hasn’t eventuated into a card yet! Sometimes these practice ideas make their way onto a card, but sometimes they don’t. I am ok with that, as I am challenged by trying new things and learning new ways of using my craft supplies. I am a very SLOW crafter! I can spend days on one card. I rarely finish a card in one sitting. I usually get part way through a card and then walk away, as I usually get called away for one reason or another, or just have to walk away as it just isn’t coming together as I had hoped. Often I come back with fresh eyes and come up with a way to finish off the card. I think I deliberate way too much over every detail, but that is me – I am a perfectionist, I will admit it. 4. If you had to describe your ‘signature’ style, what would it be? I love clean and simple cards and I strive to make these the majority of the time. I love all the open space. 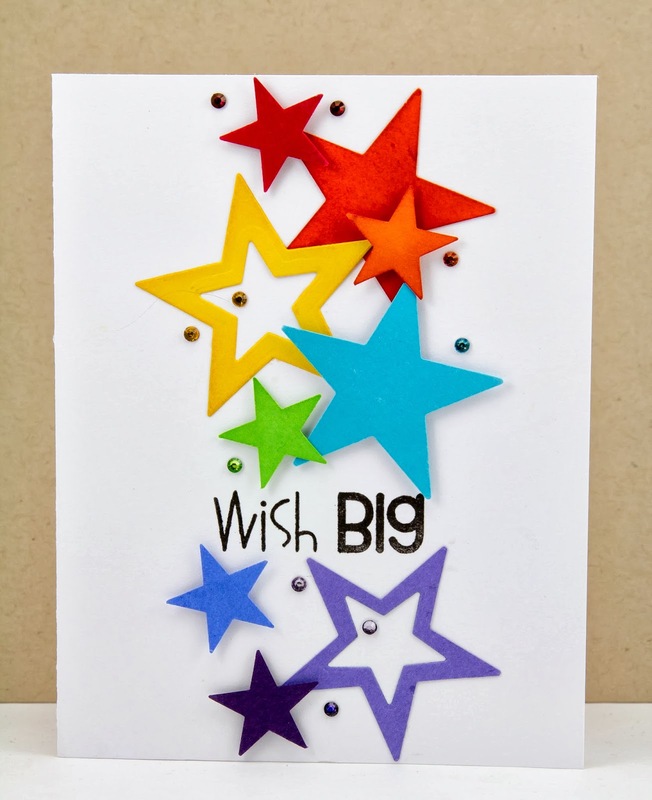 I also love colour so usually my card has a pop of colour on it somewhere. I love how colour pops off a crisp white background. 1. I simply love my EK Success Cutter Bee scissors. They are sharp and have a nice pointy tip that makes fussy cutting easier. 2. My Cuttlebug (and dies). I love die cutting and so reach for this often. 3. My Fiskars cutting board. I have both the small one and the large one. Now it is my turn to pass the baton onto another uber talented crafty wonder. Her name is Angelique Kelly from My Creative Inspirations. I have followed Ange’s blog for a very long time. I love her clean and simple designs and her cards just resonate with me. I often have ‘why didn’t I think of that?’ moments when Ange’s cards pop into my reader. I am privileged to be on the Jane’s Doodles Design Team with her. I’ll leave you with some of Ange’s cards which I simply adore. She is so very clever and talented. Be sure to stop by Ange’s blog next Monday and find out more about her. I know I am looking forward to it!